NOTE: Please allow a few days to get the cables made for you. Thanks. 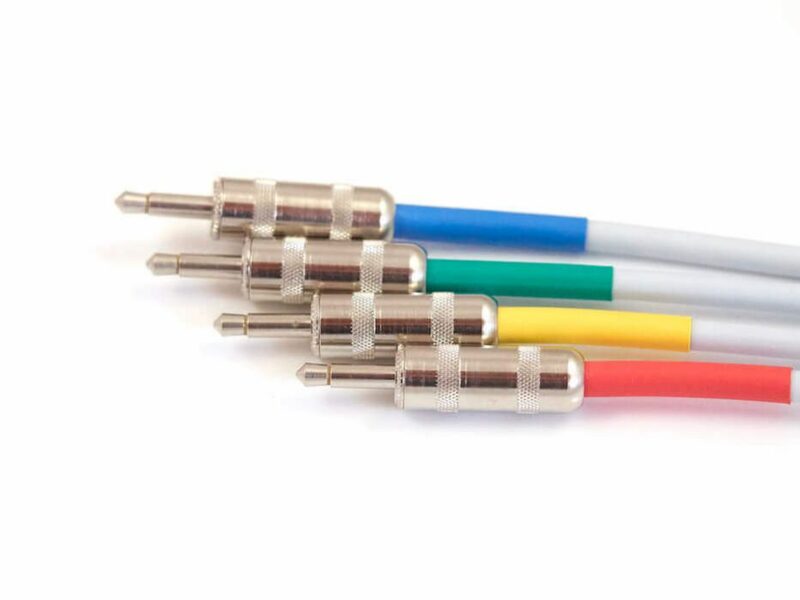 These cables have solid high quality metal connectors and a high quality Sommer cable. They are hand made and custom lengths can be ordered as well. Just send a message to [email protected] with the required lenght and I’ll get back to you with the costs. Please don’t use tinijax cables for regular 3.5mm Eurorack sockets. Please contact me for custom lenghts.